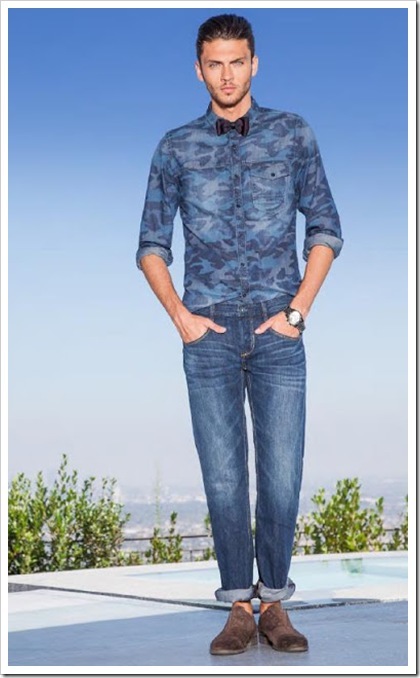 Here is the new Spring 2013 >GUESS look book for the men. This season featured some ombre and prints all in various colorways as more. Although these are new to the brand, these styles all carried the classic soul of the company as the pieces were kept sleek and can easily be worn from day to night. 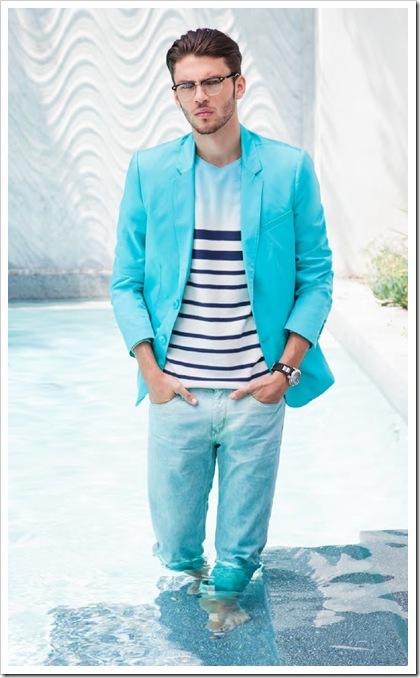 The impact of colors and prints could be seen on men’s collection too. 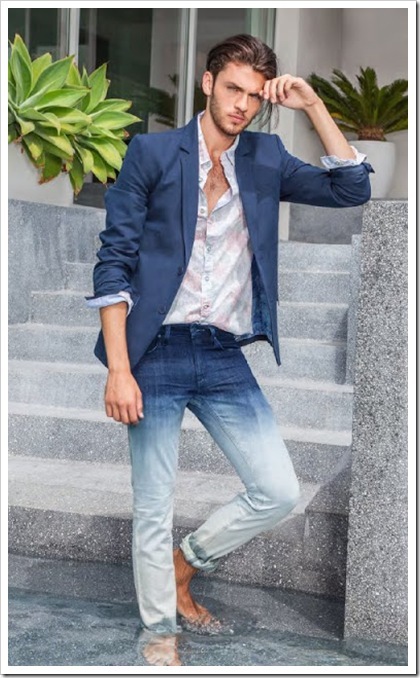 Guess, though a conservative brand, has played with these elements in the men’s collection too.. Other elements of this collection include Corduroy and leather mixes ,military prints, bermudas and creating more sartorial looks to create an Ad-lib style.